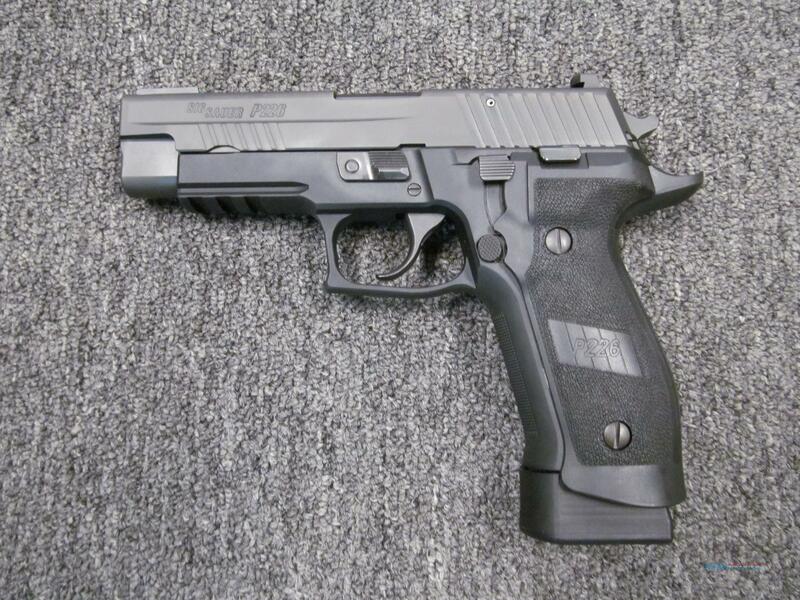 Description: This new Sig Sauer P226R TACOPS (E26R-9-TACOPS) is a semi-automatic pistol which fires the 9mm round. It has a 4.4" barrel and matte black finish. This includes 4 20-round magazines, night sights, box, lock and manual.